Office Hours: April Challenge and New Community Cash! Have Internet startup business questions that Scott Fox or your fellow Click Millionaires members can help with? Want to share your latest progress on your own online lifestyle business? It's time for our annual "April Challenge". Come learn what that means and how our ClickMillionaires.com community can help you achieve it! 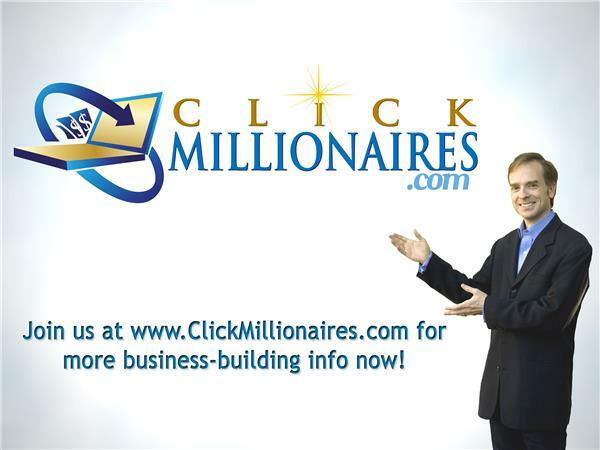 PLUS – Scott has an EXCITING ANNOUNCEMENT only for ClickMillionaires.com members like you. Come join Scott for this fun Video Office Hours session, and followup in the free lifestyle business coaching forum at ClickMillionaires.com!